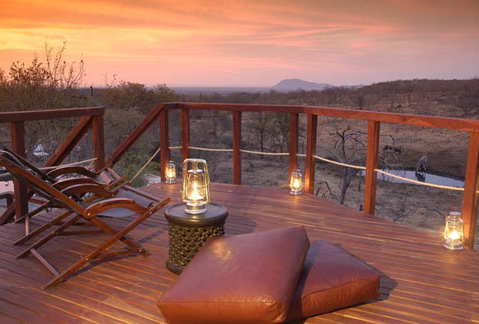 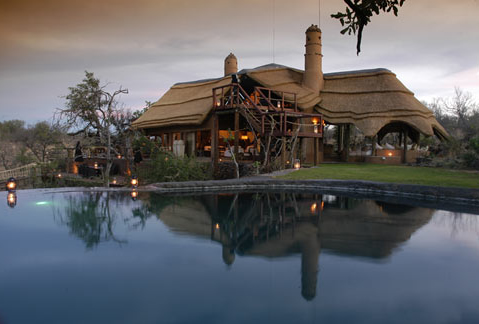 ACCOMMODATION Royal Madikwe accommodates a maximum of 10 guests in 3 Luxury suites and a Royal Family Suite. 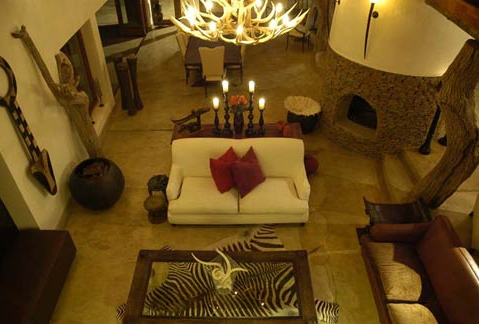 Indoor meets outdoors with each spacious air-conditioned suite flowing into it’s own elevated game-viewing deck to blend into the African landscape. 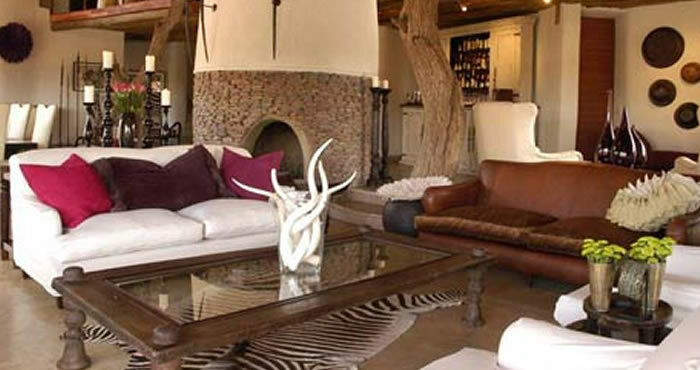 Guests can enjoy the exclusivity of a private pool, game viewing deck, spacious interiors, fireplace, en-suite bathroom and inside and outside shower. 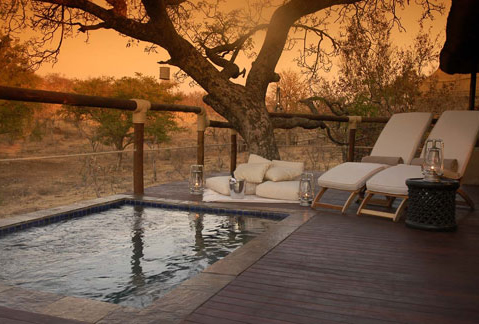 CHILDREN Young Pride:Royal Madikwe welcomes families with children of all ages. 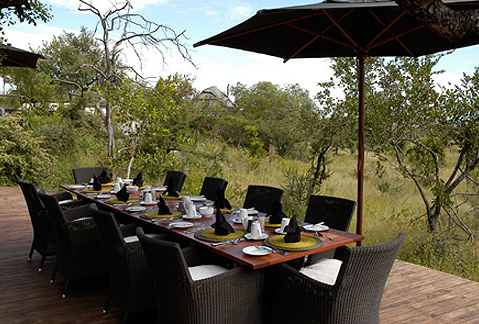 Children are stimulated, educated and entertained by their bush surroundings with many fun activities, ensuring they get the most of their wilderness adventure.